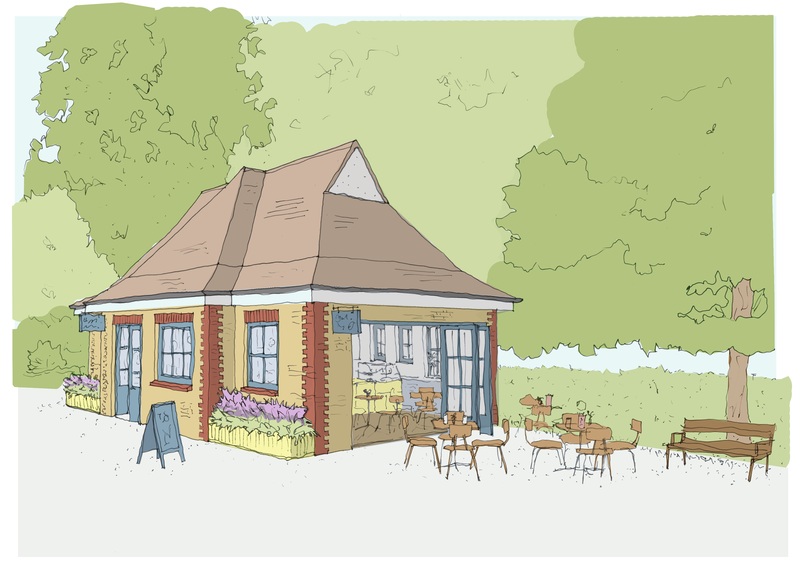 On 4 September 2017, Sutton Architects Harp & Harp submitted a planning application to convert and re-open the toilet block on Sutton Green as a café, on behalf of Gusto Fino (who operate the central library café). Although there will be more limited provision of public conveniences, they are to be maintained and kept open during the café’s normal opening hours. 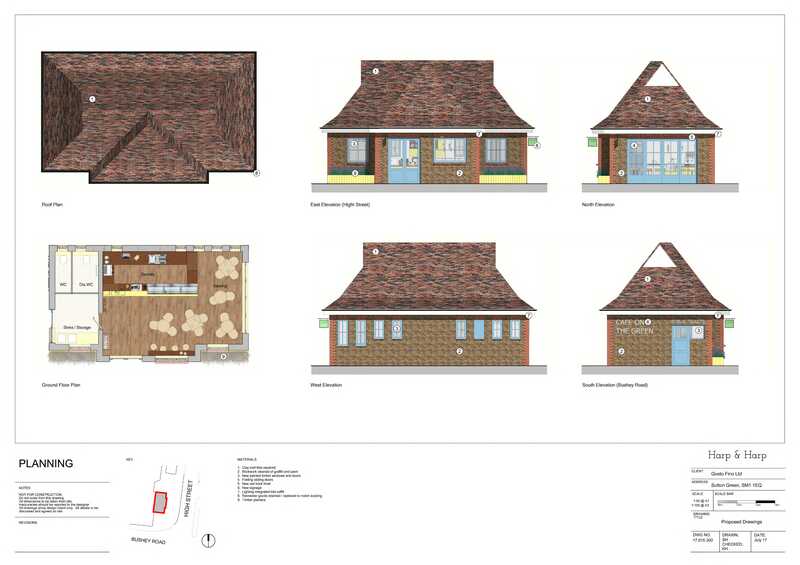 The Sutton Civic Society strongly supports this proposal, which will provide a valuable public amenity to the North Sutton area, make the green a more attractive place for children to play and breathe life back into a building that has been closed for many years.